Both managers expressed contrasting opinions on the eventual outcome of a hotly-contested match. FC Pune City came from a goal down to edge near neighbours Mumbai City FC in the first Maha Derby of the season in the Indian Super League. The visitors led through an early Balwant Singh strike, but an Emiliano Alfaro brace in the second half sealed the win for the Stallions. The Uruguayan first levelled from the spot before scoring in injury-time to complete the turnaround. 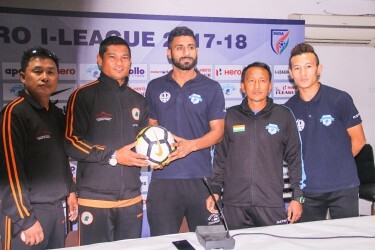 Following the game, the managers of both teams met the press and all the attention centred around referee Raktim Saha's decision to award the hosts a penalty, while denying the visitors seemingly two stonewall ones. As expected, both tacticians expressed contrasting views on the issue in the post-match press conference. "I feel the entire game changed because of one decision. 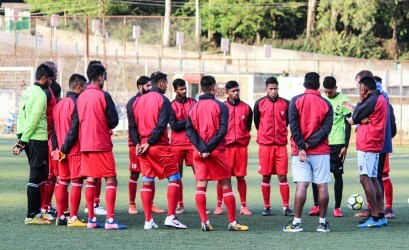 That changed the game completely," said Mumbai coach Alexandre Guimarães. Commenting on the game the coach said that he was very happy with his team's performance on the night. "There were some flaws but we made up for it by changing our approach. We controlled the game in midfield well it is difficult to talk about a game you have lost because I don’t know what to say,” he said reflecting on the official’s decision which he felt changed the entire scenario of the game. "It is difficult to come back when you are 0-1 down, but we played the game according to our plan and we managed to get ourselves back and win the match," said the match-winner Alfaro, while briefing the press after the match. “This win is good for the team and it will boost the morale of the side. A win is always good for any team. Yes, this win is good for us to make in-roads in the championship. This is one step and we will try to carry on in a similar manner in the remaining part of the league," said the Uruguayan. “I don’t want to make any comments of my colleague from the other side. I would say that we played well and won the match. 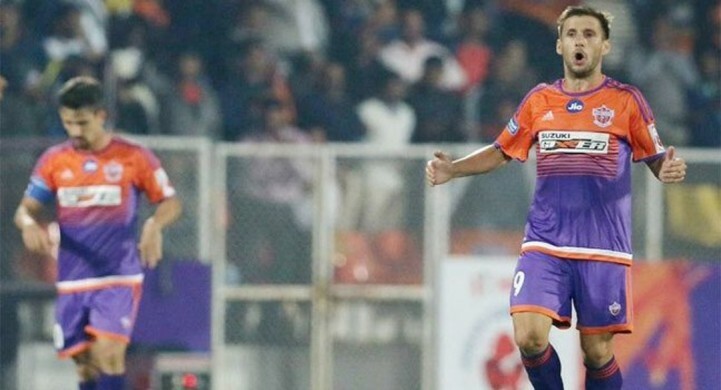 As I have said in the past about our victory over Kolkata, all we need is to carry on the good work from each match,“ said Pune City coach Ranko Popovic reflecting on his team's comeback win. Commenting on the official Popovic said that there were many fouls which were overlooked by the referee but this is part of the game. "We try and play football,” explained the Serbian.